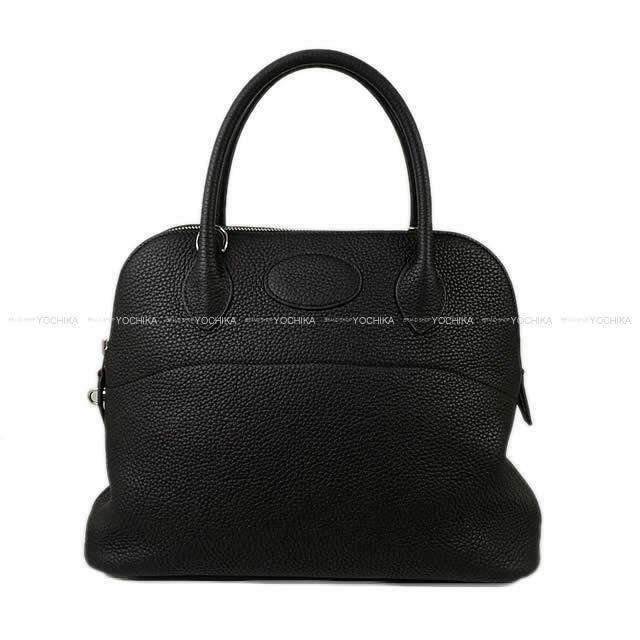 A casual bag of beautiful and soft feminine form that the curve draws out "Bolide". 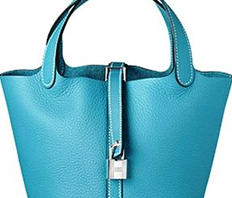 Bolide skillfully used soft curves is also famous as the world's first zipper bag. It is also practical and enters luggage enough. Color is very useful in any scene, black. 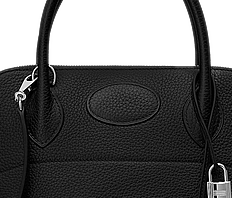 The material is moderate Softness feels a luxury, Taurillon Clemence. 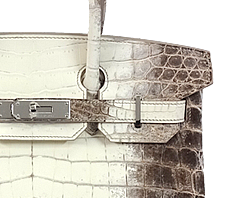 It is hard to get scratches and dirt, it is one of the popular materials of Hermes. 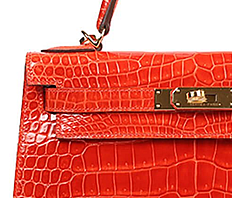 The shoulder strap is removable and ease of use is No.1 in Hermes bag! In addition, it continues to be supported from a wide range of age groups. Please purchase on this occasion by all means! *Push marks on the strap.